Join the Escapologist as she takes you on a journey through European folklore. She discusses the origins, attitudes at the time and impact on modern society. 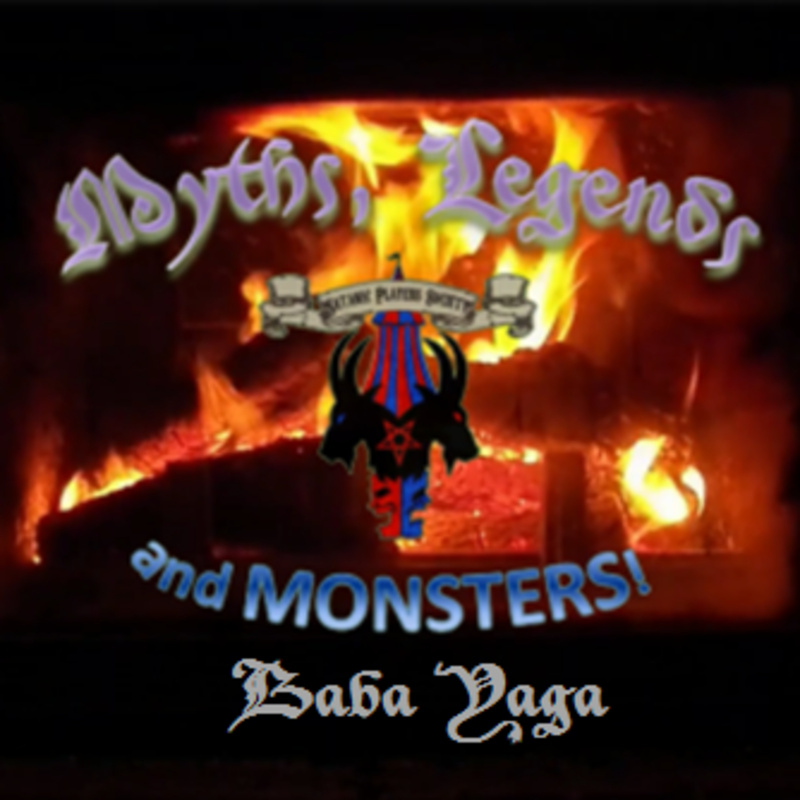 In this episode she discusses Baba Yaga and reads a short story written by Katherine Pyle. A thought with the Ringmaster - Why monitize?